Service charge certs for restaurants and hotels? Latest news in is that service charge certificates will be issued to restaurants and hotels in the near future. Apparently the certificate would be somewhat alike to the halal certificate to inform consumers about the specifics of the service charge imposed. 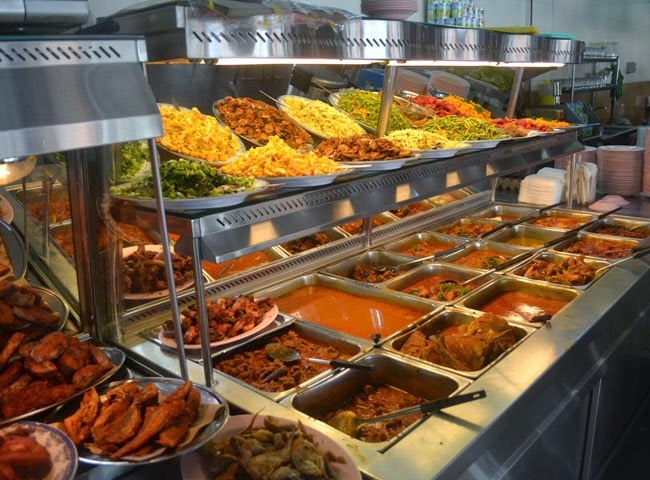 “You can’t say you don’t want to pay if you know (beforehand) the restaurant is charging a 10% service charge on top of the goods and services tax of 6%,” remarked Minister Datuk Seri Hasan Malek from the Domestic Trade, Cooperative and Consumerism Ministry. The 10% ser­vice charge must be stipulated in the collective agreement between employers and employees before businesses can impose it. With the backlash over service charges at restaurants following the Goods and Services Tax (GST), a website listing outlets that impose both items on their bills has also been started! The website, http://check-service-charge.herokuapp.com/ , allows consumers to know beforehand whether a particular restaurant charges service charge, in order to decide whether they would like to eat at that restaurant instead of finding out about it after they receive the bill. In any case folks, let us hope that with the issuing of the service charge certificates there will be less confusion.